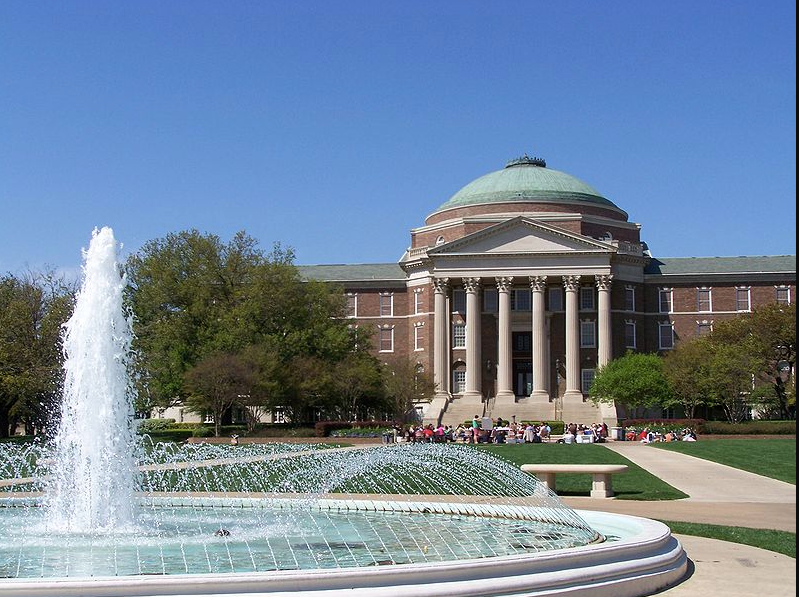 University Park is an affluent residential area named for its main feature, Southern Methodist University. Campus venues include McFarlin Auditorium, a stately theater for concerts and high-profile lectures, and the Meadows Museum, with Spanish art from the 15th century onward. Sandwich shops, laid-back cafes and fashion boutiques surround Snider Plaza, while nearby Caruth Park has a fishing pond and play areas.